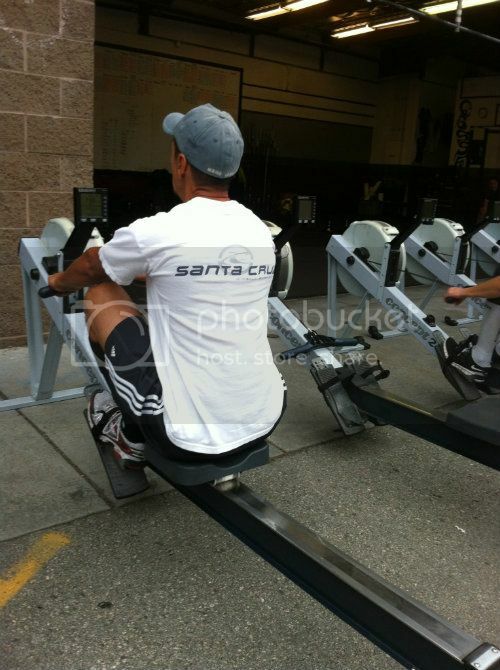 Frank was showing great movement through his hip today on the rower, getting significant flexion at the front of his pull (the catch) and extension at the finish. He also showed great posture and spinal alignment in the catch. Nice job Frank.